Party late into the night! Trying to win the Big One! For the biggest social event of the year! 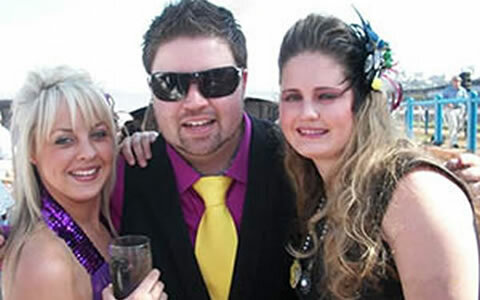 The Durban July is the biggest social event on the Durban calendar. We have a variety hospitality packages that will suit both individuals and corporate clients! Although you can watch great sporting events on television there is no substitute for being right there, right in the thick of things to experience the sights and the sounds, that come with live action. On the first Saturday of every July nearly 60 000 people head towards Greyville to experience "July Fever". And it's not all about the horses! It is a fashion and entertainment extravaganza where everybody wants to be seen. Click through to sign up for our newsletter and be the first hear when our 2019 Durban July packages are release. 2019 Durban July Hospitality has been released! BOOMTOWN is back for a 11th year at the Vodacom Durban July. This Marquee is widely recognised for consistently providing the ultimate in expert hospitality, and world class stage & lighting complimented by Mzansi’s top musical artists. BOOMTOWN will be changing the game in 2019 and raising the bar to bring you an unforgettable Durban July experience. The Pegasus Lounge prides itself on offering luxury hospitality at the most desirable event on the social calendar. With a focus on attention to detail, service, high-end catering and beverage offerings as well as superior décor elements, you and your clients will have peace of mind on the day whilst entertaining and networking with your guests. With clear views of the horses from The Pegasus Lounge, one gets a true sense of the occasion that is the Vodacom Durban July. Situated on the in-field among the marquees. Right on the edge of the track, this glass fronted marquee is built on a raised deck offering clients a premium lounge experience from a breath taking vantage point. The facility also includes an outside deck to fully experience the excitement of the day. The VIP HOSPITALITY Jazztown lounge ensures guests a glamorous day out at the races with some of the best Jazz musicians in the country. THE GLENLIVET JAZZTOWN is a premium entertainment environment, offering unique furniture & décor inspired by award-winning interior decorator. THE GLENLIVET JAZZTOWN will bring urban rhythms to the event and offer a luxurious environment for corporates and socialites to network whilst experiencing the thrill of thoroughbred horse racing. 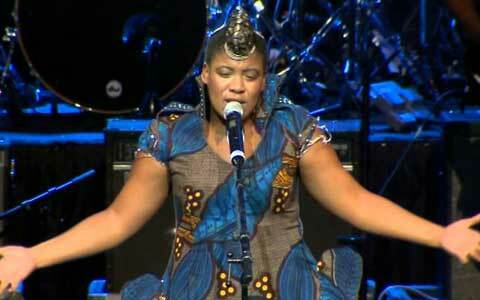 The 2018 marquee occasion, brought the live Jazz Entertainment offerings of THANDISWA MAZWAI, RINGO MADLINGOZI, VUSI NOVA and many more. 2019 will bring you a host of Mzansi’s most admired jazz musicians. 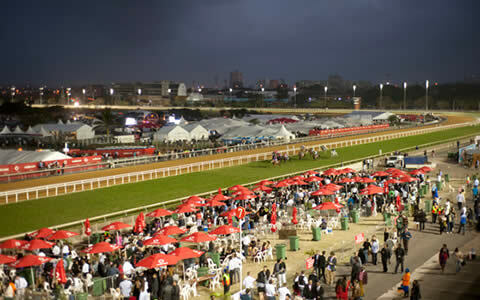 All packages include 2 nights accommodation and entrance tickets to The Vodacom Durban July. As you have come to expect, you are able to add transfers, hospitality options and any other extras like car hire or flights or extended accommodation. Do not leave your accommodation too late. Book Now. The initial entries for the 2018 Vodacom Durban July have been revealed, with Justin Snaith’s Oh Susanna topping and impressive list of 69 entrants. From sprinting, Oh Susanna has made a successful step up to running one milers over recent months. The four-year-old filly has claimed a strong victory at Kenilworth before going on to win the 2018 SunMet. Last year’s Durban July winner, Marinarseco came in 3rd at the SunMet and Oh Susanna became the first three-year-old filly in over a century to win in that historic contest. Did you think Durban July Day was about horse racing? It is one of the most anticipated events not only in the KZN social calendar but South Africa’s as well, and 2015 Durban July lived up to that anticipation. As soon as we have details of where the party's are going to be for 2016, we will let you know. Boomtown - The party that EVERYONE wants to be a part of! The 2018 tickets have just been released to us. Just like last year we have early bird prices for those who want to get in now! BOOMTOWN is back for a 9th year at the Vodacom Durban July. 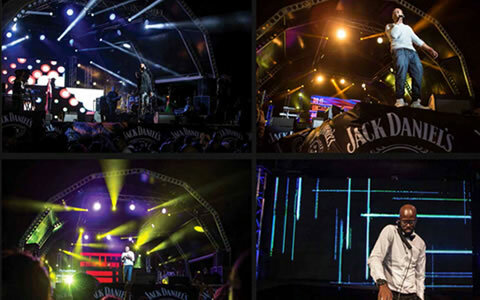 This Marquee is widely recognised for consistently providing the ultimate in expert hospitality, and world class stage & lighting complimented by Mzansi’s top musical artists. 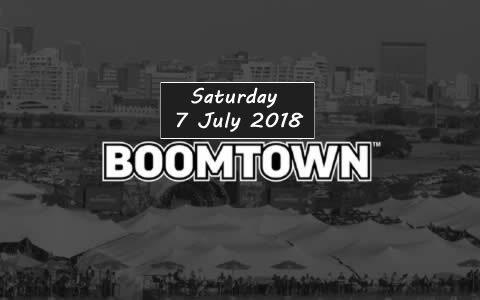 BOOMTOWN will be changing the game in 2018 and raising the bar to bring you an unforgettable Durban July experience. When is the 2019 Durban July? The 2019 Durbanjuly will be run on Saturday the 6 July 2019 at approximately 16h20 (4.20pm). What is the 2019 Durban July Theme? 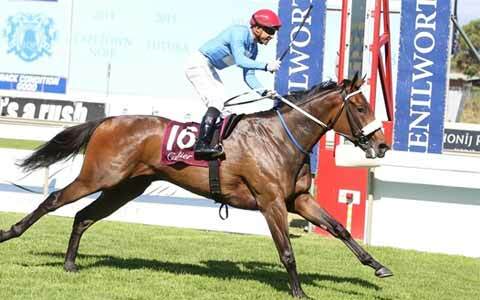 Where is the Durban July run? Greyville Racecourse in Durban. It is a 2800m track with a slight uphill run from the 2400m to 1800m mark. What is the schedule for the 2019 Durban July? Thinking of coming to Durban with a group and need it all arranged? Contact us for flights, accommodation, transfer and hospitality packages for your group. The 2018 Vodacom Durban July Final Field and Draw will be 26 June 2018. See the whole field now. The Durban July has a long and proud history dating all the way back to 1897 when it was first run. or Subscribe to the Newsletter to stay in touch with options.